Content is one of the important factors you need to get readers engaged with your ideas and simple content will not suffice to get traffic that you want for your website, you’ll need to create great content in an ongoing basis. Though some may be experts on this field or have years of experience you can still start making content yourself. The following post from Brian Lang of Search Engine Journal will give you ways to create authoritative content which can help you in making great content, even if you’re just a beginner. 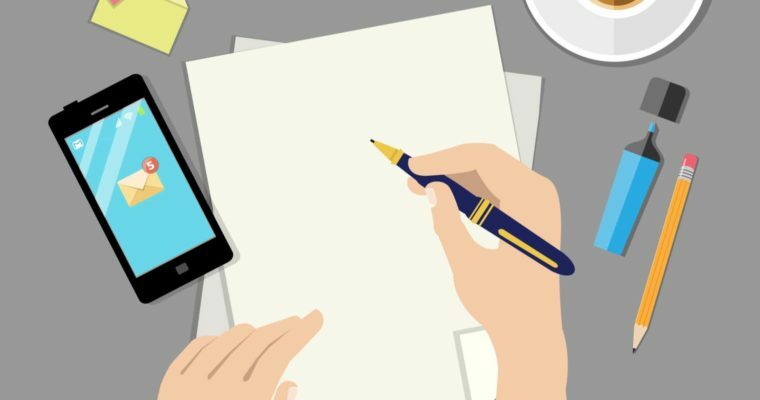 Here are seven ways to create authoritative and engaging content, even if you’re just starting out. One of the most authoritative types of content is a case study. Applying a tactic and generating a real result with numbers to back it up is one of the best ways to showcase yourself as an expert. Share your results in an article. Read the full list here…. Those are ways that might help you for creating your content especially if you’re just starting out. Writing content your own can be a bit challenging and keeping your readers engaged is one of the struggles you’ll encounter. But putting extra effort, time and working hard will surely pay off in the long run. The following post from Rand Fishkin of Moz talks about one way of making your content a success and that is by making a few controversies that might get you some enemies and rivalries. Getting readers on board with your ideas isn’t the only way to achieve content success. Sometimes, stirring up a little controversy and earning a few rivals can work incredibly well — but there’s certainly a right and a wrong way to do it. Rand details how to use the power of making enemies work to your advantage in today’s Whiteboard Friday. Read the full article here…. Though you might think that specific way of making your content succeed might cause harm, you should always remember that there’s certainly a right and wrong way to do it. The following post from Search Engine Land talks about who should optimize your content, would it be the SEOs or content writers? And what are really the specific roles of each position and its importance to optimizing content. SEO is more than the art of getting top search engine rankings. In fact, most of what comprises true SEO has very little to do with art — or even creativity, for that matter. The bulk of an SEO’s time is spent analyzing and fixing site architectural problems. Most websites — even those built in WordPress — come packed with layers upon layers of issues. I would guess that 50-80% of them are structural in nature, having little to do with the actual content on the page. But that doesn’t minimize the importance of content in regards to SEO. In fact, there’s something of a circular relationship between the two: Content has a hard time gaining traction in search if the search engines have trouble accessing or analyzing it properly, but fixing site architecture issues is rarely enough to rank well in search results. The content has to be optimized and valuable. Read the full article here…. If you have your SEO done by professionals, you need to make sure the service includes content. That’s a core part of SEO these days. Here at Makki’s Marketing, we don’t perform any SEO without content marketing.